We are an independent, multi-line agency offering complete coverage for all of your insurance needs. 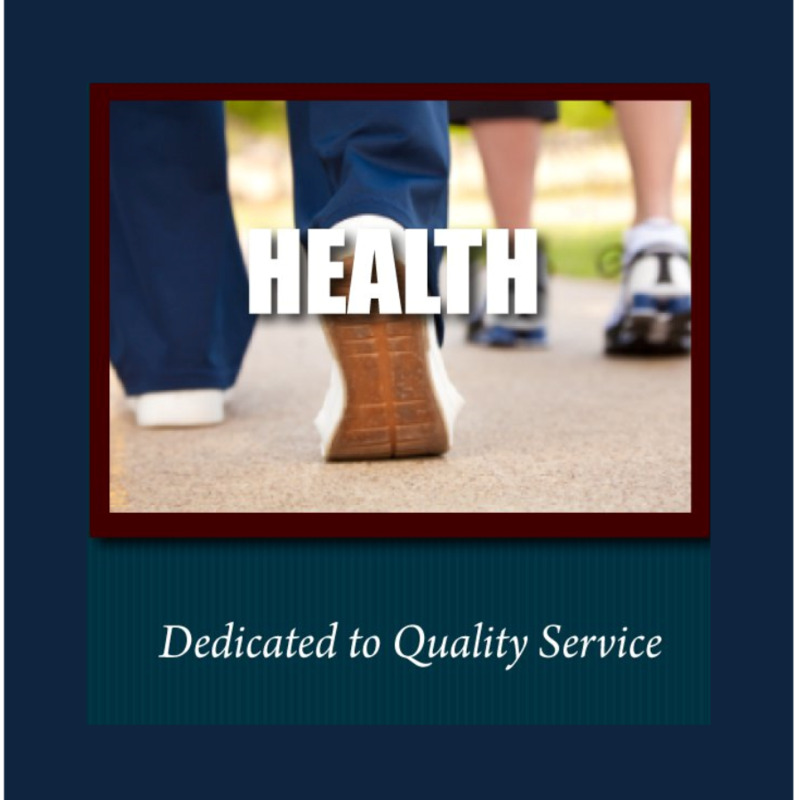 We strive to meet our insured’s needs and do the best possible job in serving them. Our most important goal is customer service as well as maintaining a strong financially stable company. Bordelon Insurance Agency in Bellevue, WA can provide comparative insurance quotes for your auto or car insurance in Washington. Click to quote your own car insurance online, or call one of their licensed agents in their Bellevue insurance agency. You can buy insurance over the phone or stop into their office in the Factoria area. Multi-policy discounts available. 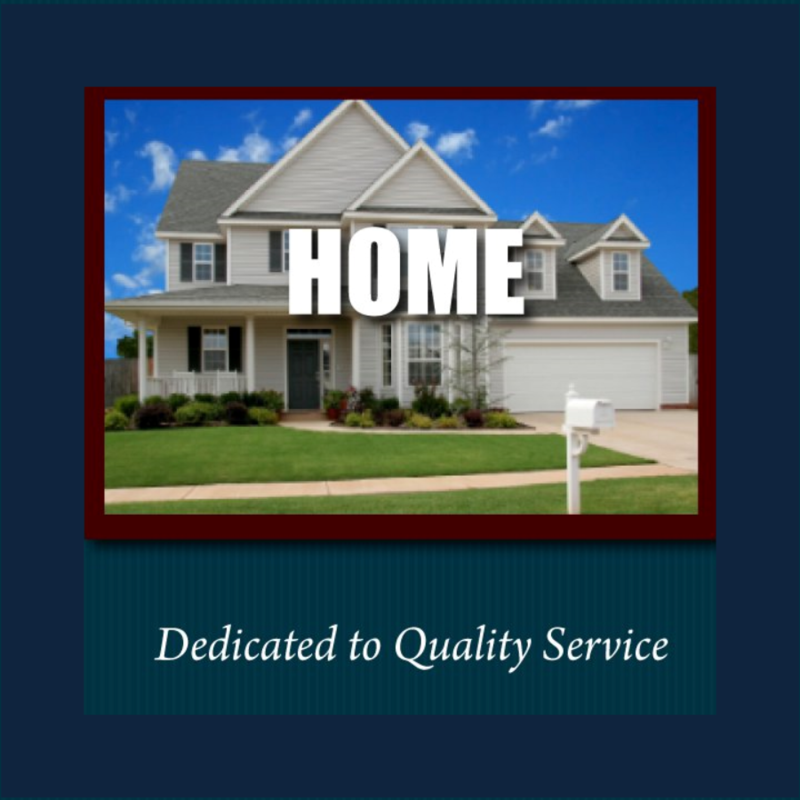 Bordelon Insurance Agency offers homeowners insurance from the top insurers in Washington to ensure you get the best coverage and pricing for your property insurance. Their Bellevue, WA agency offers home, renters, condo and even landlord insurance policies to Bellevue, Kirkland, Redmond and Issaquah. Umbrella insurance is available to ensure your assets are protected. Bordelon Insurance Agency is located in Bellevue and services the state of Washington. Their licensed staff can help you find the right health or life insurance plan for you and your family. 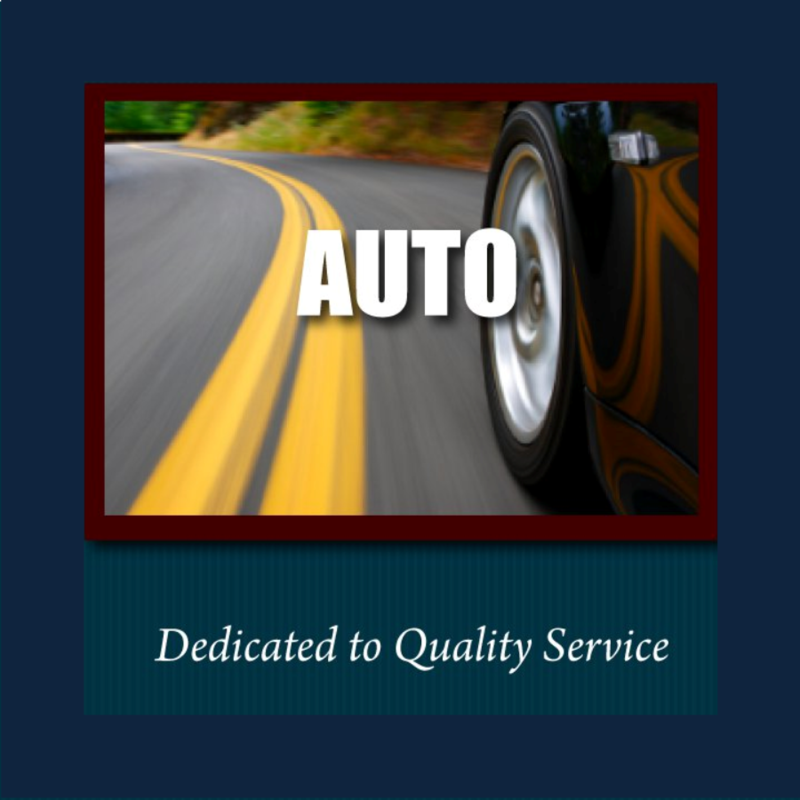 Offering experience and competitive pricing will ensure your family is taken care of. By offering multiple insurance companies, Bordelon Insurance can give you comparative rates on plans to fit your needs best. 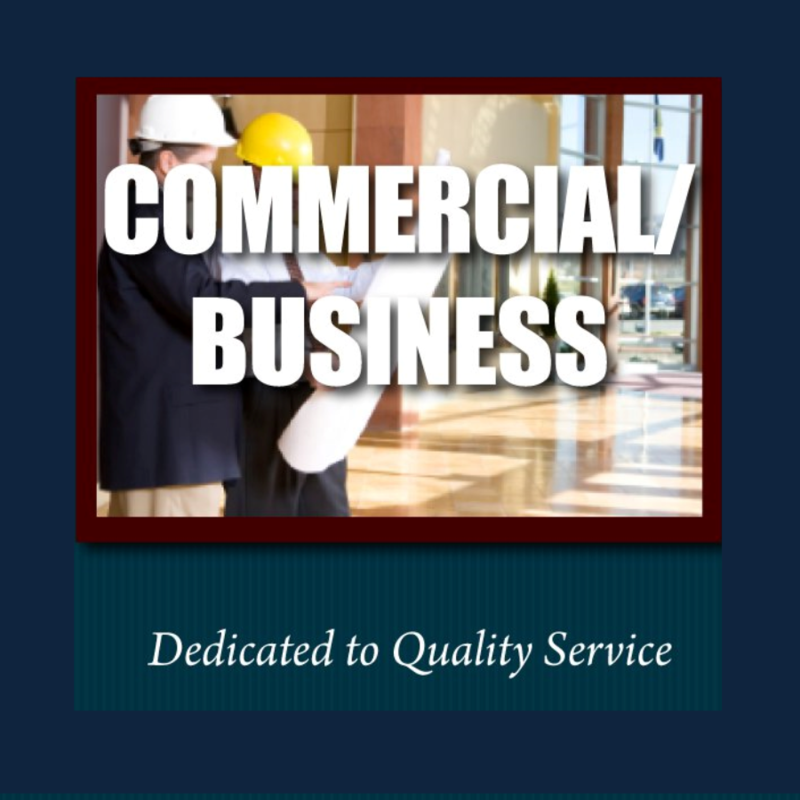 Growing your business in Washington is made easier when you have an insurance agency like Bordelon Insurance in Bellevue taking care of your business insurance needs. Their licensed staff will search the top rated insurance companies in Washington and find you the right coverage for your business owners insurance, commercial auto and commercial property. Call a licensed agent today.